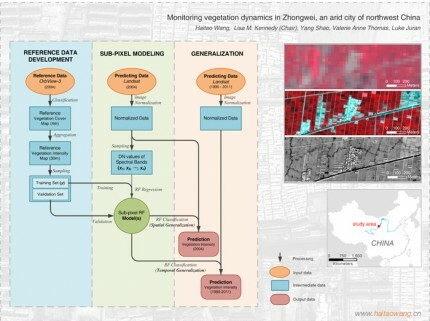 Quantify urban expansion (1990-2011) of an arid city using sub-pixel land cover information of Landsat TM satellite imagery and Random Forest machine learning algorithm. 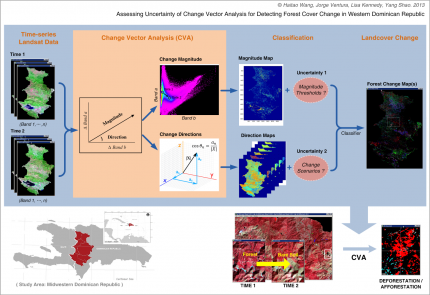 Examine patterns and rates of forest cover change on western Dominican Republic through Landsat TM data(1986-2011). Fieldwork in Haiti-Dominican Republic borderland. A tentative discussion about plant-soil relationships on spatial heterogeneity by means of geostatistical approach. Study on wetland biodiversity and conservation. It is a subtopic of "Urban Environmental Protection and Ecological Planning of Sanmenxia, Henan Province, China (UNDP Project)". 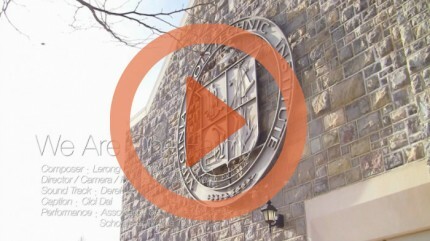 Co-founded an influential online community for Blacksburg Chinese community(2011 - present). 1000+ registered users. 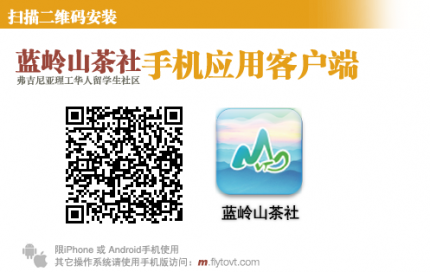 Website + mobile application (IOS + Android). 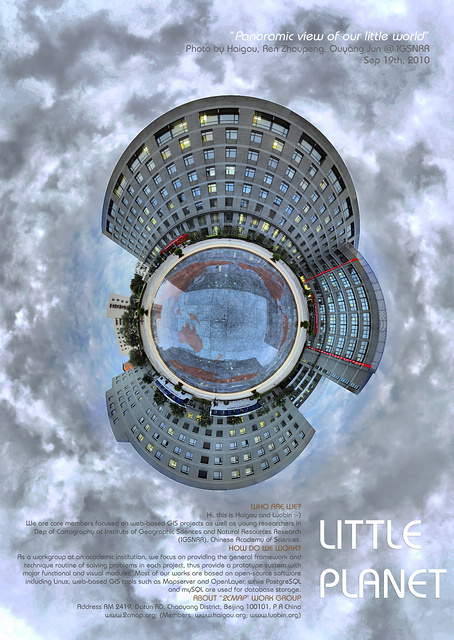 A high resolution stitched HDR panoramic image use 500 photos taken high above the ground in 2010. 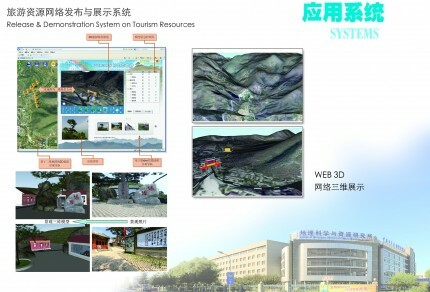 Applications of information technology for tourism resources management conducted by our workgroup at IGSNRR, Chinese academy of sciences (2009-2011). Booklet design by me. 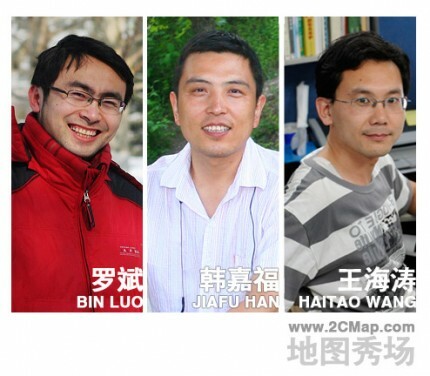 Co-found a productive small work team (at Institute of Geographic Sciences and Natural Resources Research, Chinese Academy of Sciences) with foci on opensource webgis software, web services, cartography, and application of webgis application and geo- visualization for tourism service.